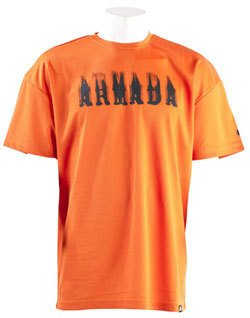 The 2012 Armada Blazed Tech Tee short sleeve is a very popular item from Armada and for good reason, they work. If you are looking for a wicking tee then look no further than the Armada Blazed Tech Tee with MegaWick Technology. Not only great for skiing the Blazed Tech tee is perfect for hiking, biking, and any sport where you want a wicking tee.